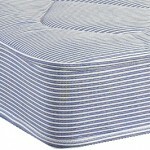 Bishops Beds Contract are leading suppliers of mattresses in the University and Hotel sectors, delivering nationwide. 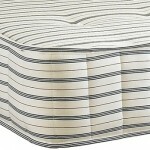 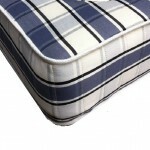 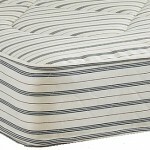 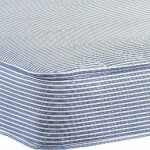 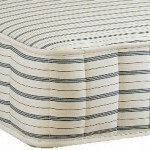 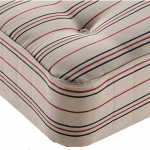 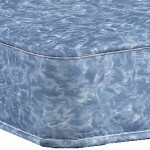 With a wide selection of mid and high range mattresses to suit your needs. 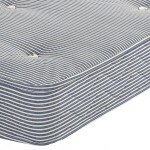 All mattresses are in line with legal requirements and are manufactured to BS:7177 Ignition source 5 as a minimum standard.